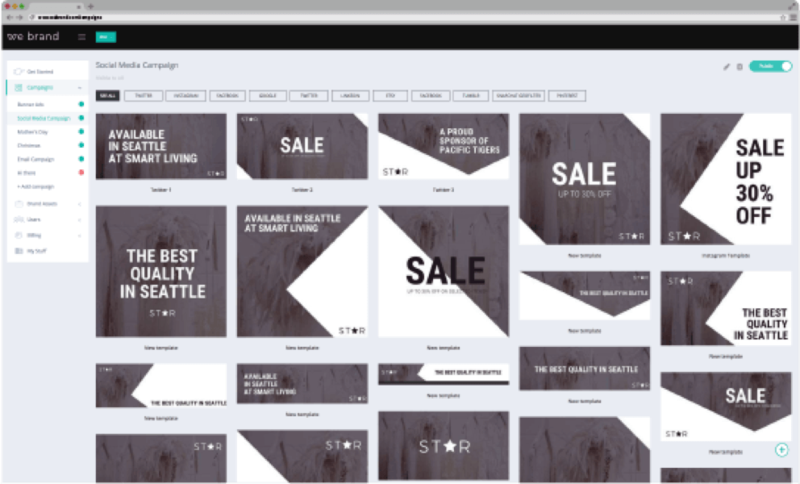 Enable anyone to design on your behalf and watch your campaigns take over the world. 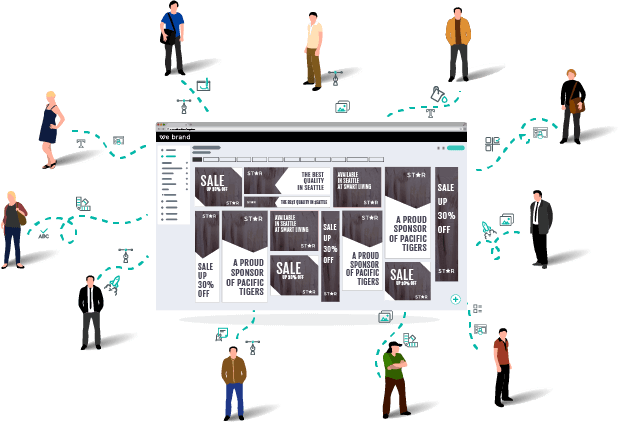 A campaign is a collection of templates that can be made available to one or more user groups during a pre-defined period of time. It allows company administrators to choose when and to whom customisable branded materials are available, and members to quickly find what they are looking for. Campaigns may be date specific, such as “Mother’s Day” or “Christmas”, or year-long such as “Presentations”, “Social Posts” and “Branded Stationary”. 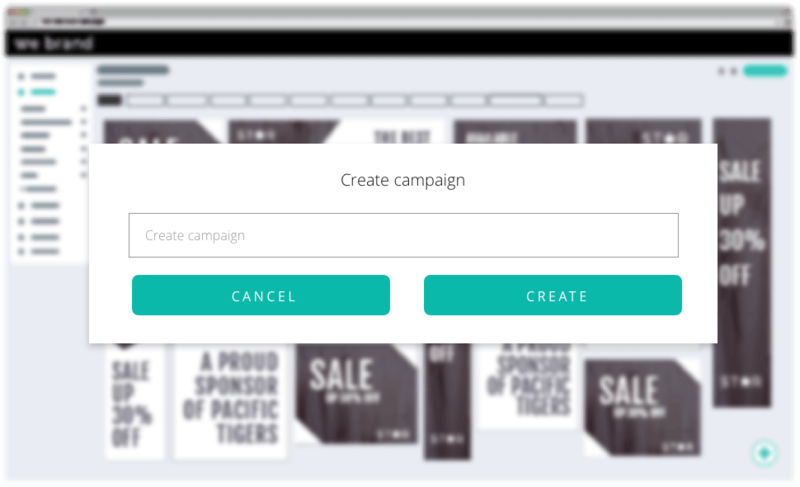 Campaigns can be created with virtually no set up time. Simply choose a name for your campaign and start adding templates. Once you are ready, choose the campaign duration, select the user groups it should be visible to, and click publish! You can also choose to notify users via email about the campaign. What are campaigns used for? Content can be created where and when is needed, and by anyone. Changes can be made without a designer, agency or the head-office. Marketing campaigns can be launched on the fly, and made available instantly. Members are notified when a new campaign is available. Everyone is equipped to produce on-brand content on behalf of the organisation. Brand advocacy can be done by anyone on-the-go from a mobile phone. Add a Campaign Brief for designers. View materials created on behalf of your organisation. Approve marketing materials created by members. Check the reach of your campaigns on social media, web and printed form.